You may have heard the statement: “It’s not what you make; it’s what you keep.” Taxes are a consideration in any financial plan.  While, Cornerstone Investment Advisors does not prepare tax forms, we are available to work with your tax preparer or accountant to help minimize your tax obligation. We do review tax-related issues and how they can influence the achievement of your goals, whether before or during retirement, and help recommend tax-reduction strategies where appropriate.